Imagine writing Pope Francis a letter to query him about what is most important to you and receiving a response. The chance to ask a question of someone we admire is something many, if not all of us, have likely imagined! 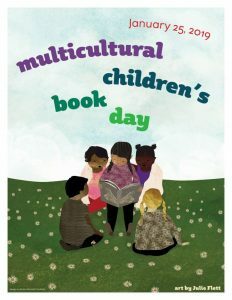 For 30 children from around the world, that is in fact exactly what they were able to do. Selected from over 250 letters submitted, the question(s) most pressing in the minds of 30 children were presented to, and received a personal response from, Pope Francis. 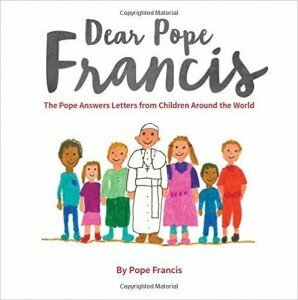 This correspondence constitutes the remarkable book published by Loyola Press, entitled Dear Pope Francis: The Pope Answers Letters from Children Around the World. As a child clinical psychologist, I am often struck by the depth and perceptiveness of children’s questions. Dear Pope Francis honors the importance of, and wisdom contained within these children’s questions about God, the world in which they are living, and the faith by which they strive to live. Questions about miracles, angels, and the world’s future are presented in partnership with thoughtful and personally revealing letters of response from the Pope. 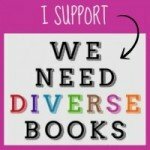 The letters included in the book come from children living in 26 different countries, living on six different continents, speaking 14 different languages. They speak directly to the pressing questions that arise in the day-to-day experiences of youth. The children’s illustrated letters are reproduced in their original format and language, and are accompanied by an English translation (where needed) and photo of each child. Each double-page spread is then completed by Pope Francis’s response as it appears on his letterhead and bearing his signature. Ten-year-old Joao from Portugal asks the Pope what it feels like when he is surrounded by children, and in response Pope Francis writes of his happiness and the hope he feels for the future of all humanity. Revealing his own humanity, Pope Francis also writes about Joao’s drawing in which the Pope appears to be driving his “Pope-mobile” and acknowledges that he doesn’t drive which leaves his hands free for waving and blowing kisses. Questions encompassing concerns about a parent’s death, arguments and their resolution, dancing and playing soccer, sin, forgiveness, and finding God in one another are asked of the Pope, who in turn responds with inspiring words that both teach and console. 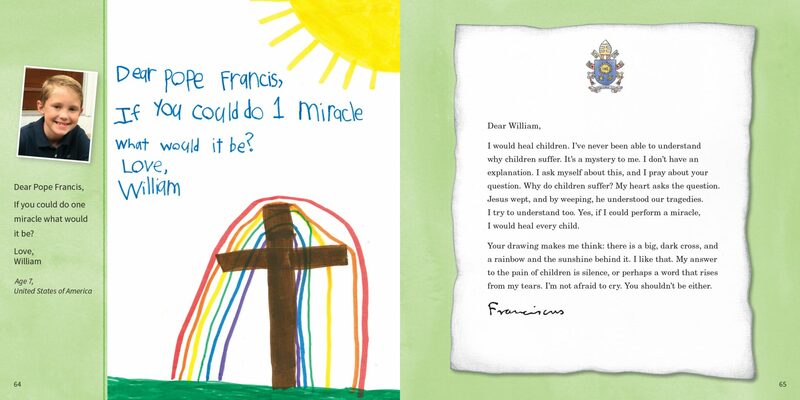 Perhaps my favorite letter of all comes from seven-year-old William from the USA – he asked Pope Francis what miracle the Pope would most want to perform, given the chance. The Pope wrote to William that he would want to heal children, revealing in his letter his struggle to understand why children suffer. This letter, like so many in Dear Pope Francis reveals the humanity of this church and world leader in a manner accessible to children of all ages. Dear Pope Francis is also available in Spanish. Click here to find out how your family can write a letter to Pope Francis, too! 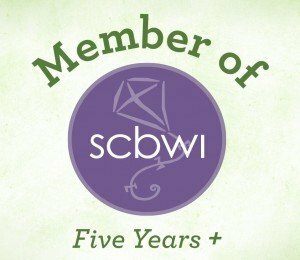 Thank you to today’s guest reviewer, Heather Tweddle Banis, Ph.D.